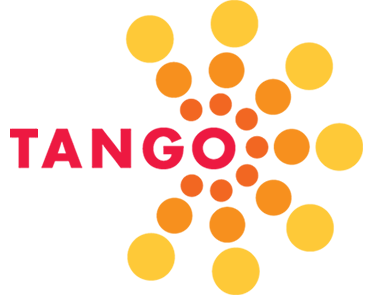 The TANGO Nonprofit Method is available to all TANGO Members at a special rate of $99.95 that will include: A Hard Copy Manual, interactive Presentations (by chapter) and access to educational webinars! 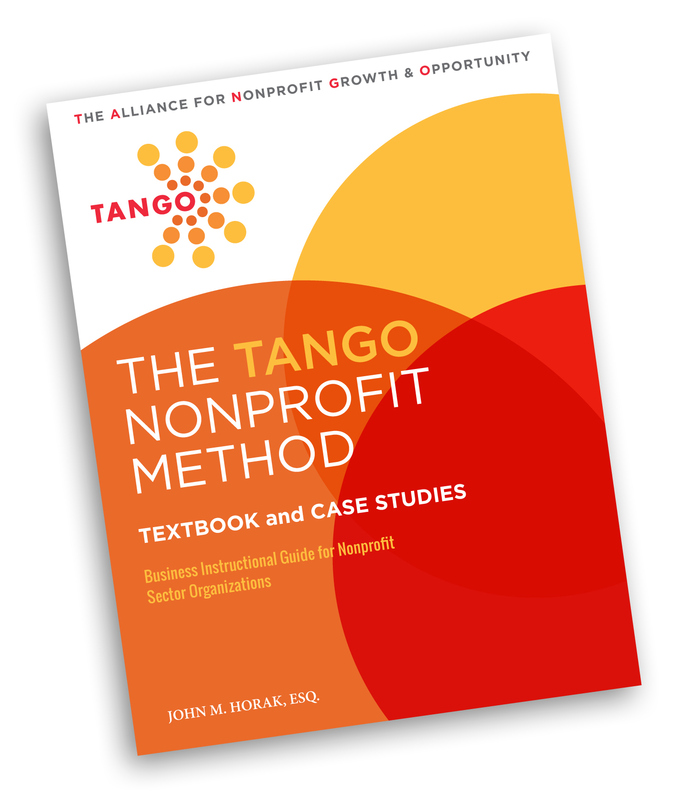 The TANGO Nonprofit Method is an invaluable Nonprofit Instructional Guide accompanied by interactive presentations that will enhance the mission of your organization and structure; it will also guide nonprofits through best practices for your Boards of Directors , Management Teams, Employees, Clients and overall company mission! This Comprehensive Business Instructional Guide and Course of Instruction for Nonprofit Organizations is ideal for startup, lawfirms, students, entrepreneurs and more! Watch the clip above for a preview of all the TANGO Textbook and Case Studies have to offer. “This book is an invaluable resource for officers, directors and senior leaders of nonprofit organizations of all sizes and types. Written in plain English, the book educates the reader about the business of nonprofits — the legal structures, the financial structures and governance — and provides examples and case studies that put the material in context. A must-read for anyone new serving on a nonprofit board”. Nonprofits: Please provide a copy of Cert-119 to Karen Anderson at kanderson@tangoalliance.org immediately after purchase. John M. Horak, Esq. (Jack) joined TANGO in 2016 after a 36-year legal career at the Hartford office of the law firm Reid and Riege, P.C. Jack was a member of the firm’s Business Law Practice, where he created the firm’s Nonprofit Organization Practice Group. 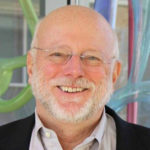 Jack was the principal author of the Reid and Riege Nonprofit Organization Report, a quarterly publication distributed throughout the United States. The content in this manual is an articulation of the practical knowledge gained from 36 years of legal representation of, and board service to, nonprofit organizations; and, perhaps more importantly, is infused with the belief that the American nonprofit sector is as vitally important to our lives as it is sometimes, and unfortunately, underappreciated. “I envision this book sitting on the desk of every nonprofit leader; and I envision this being the cornerstone for all onboarding of future leaders and advisors. This is going to become the gold standard against which all nonprofit training will be measured”.